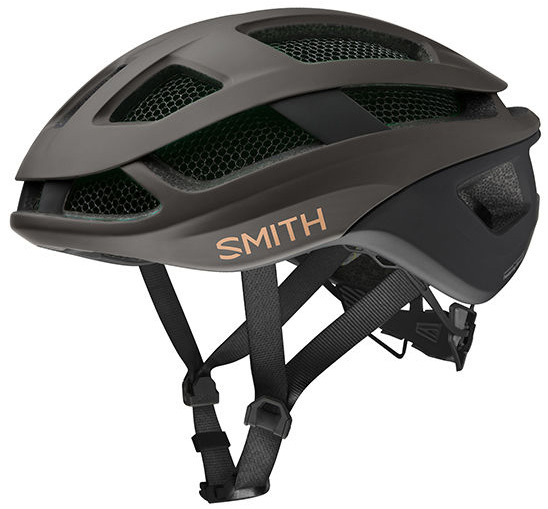 No matter what type of riding you do, whether it's racing to the podium, cruising the single track, or riding with a group to get lunch, you should be wearing a helmet. Helmets save lives and protect your head from impacts caused by crashes. 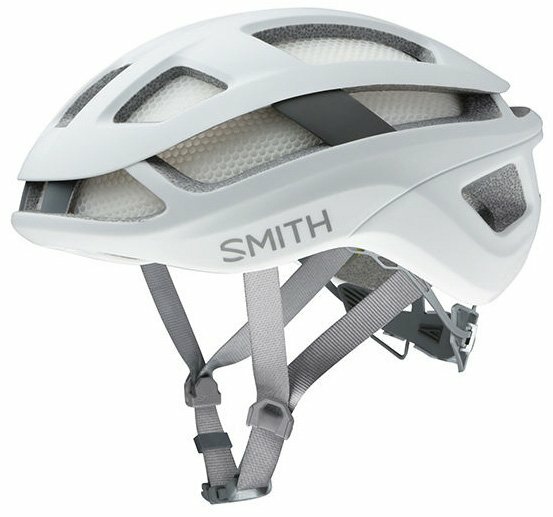 The Smith Trace MIPS Helmet is not like other helmets though. 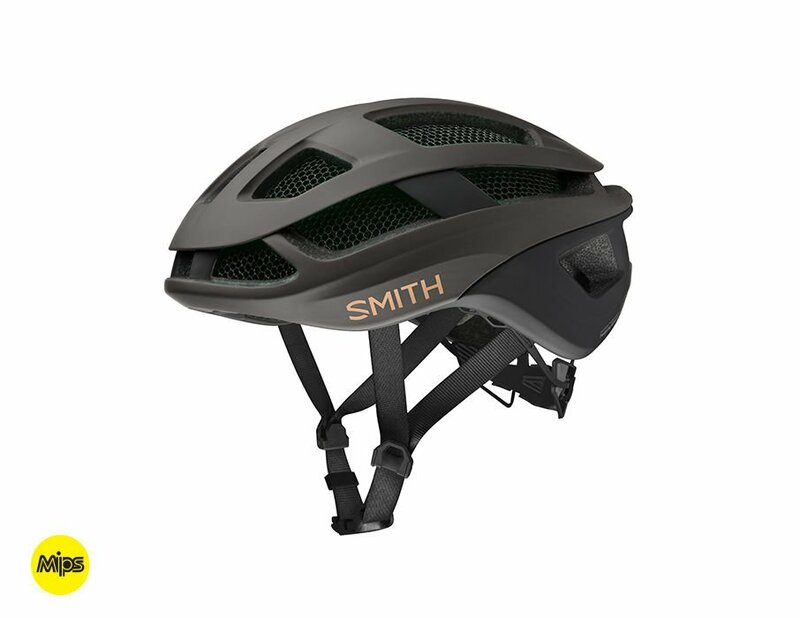 It features Koroyd, which fully surrounds the helmet providing exceptional protection and works with the internal air channels and open intake and exhaust ports to produce maximum ventilation. It also features a lightweight Aerocore in-mold construction and integrated skeletal structure. The 18 optimized vents mean you'll stay cooler longer when the temperature gets too warm and the XT2 anti-bacterial performance lining will help reduce odors. The integrated MIPS system helps reduce the rotational energy caused by angular impacts.